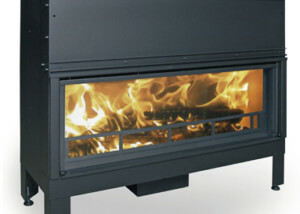 Heating Solutions - Eco Fireplaces | Mathios Refractories S.A.
Having a background defined by great expertise in fire, our company supplies the greek and the global markets with energy fireplaces and services that give us a competitive edge and make us stand out. 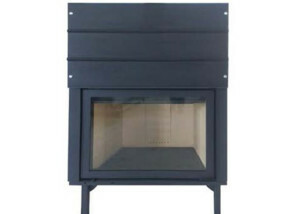 We understand the importance of the fireplace as a decoration element, and we embrace it as a beacon of happiness that enhances warmth and surrounds fundamental principles, like family, friendship and human relationships, while at the same time standing as an alternative heating solution. 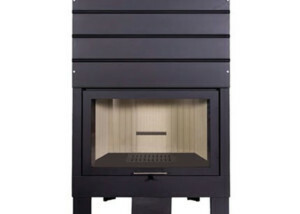 Find the best value for money solution that defines you and your interior living or working space, by choosing among a wide variety of energy fireplaces (with boilers – air models) and inserts (used for upgrading old, traditional fireplaces). 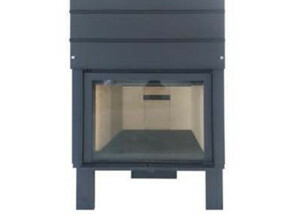 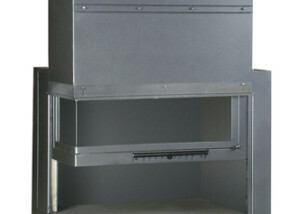 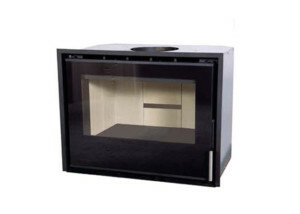 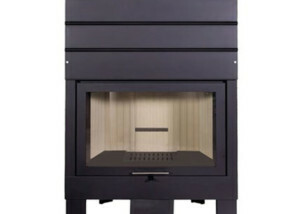 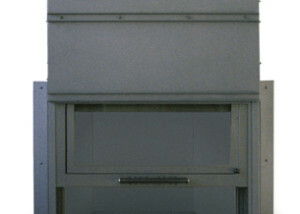 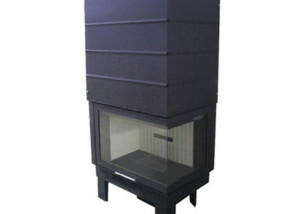 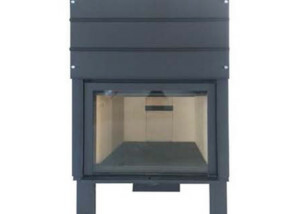 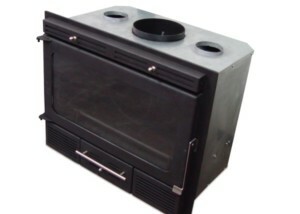 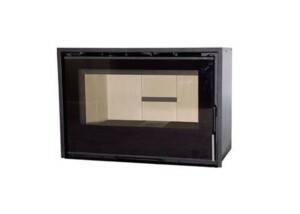 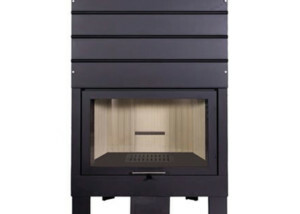 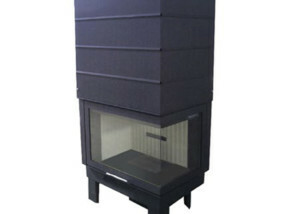 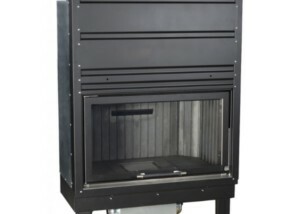 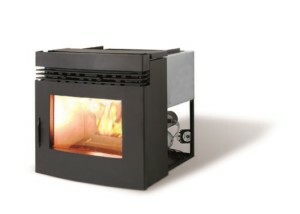 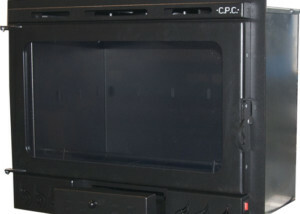 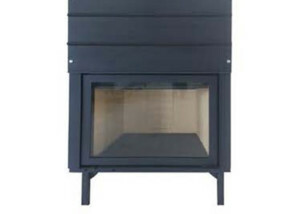 Our fireplaces are monoblock and include a secondary combustion system, dual flue gas stoppers under a 45ο angle (to keep the flue gas into the combustion chamber for a longer duration), self-lubricating doors with an automatic tambour that opens as the doors open and closes as they close, a motor, a controller and a 10 year product guarantee.